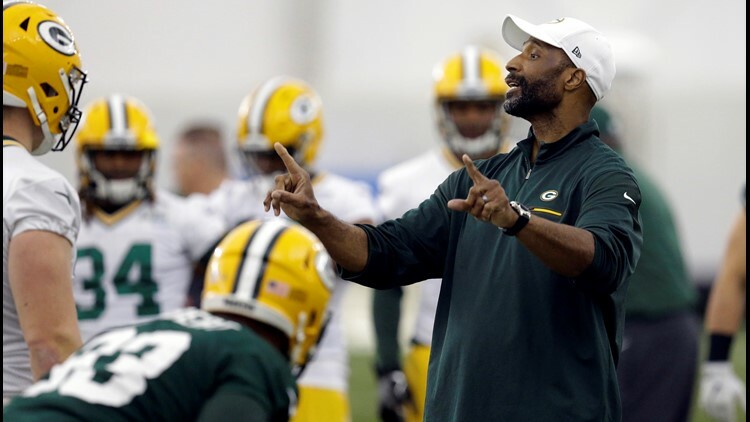 Packers Associate Head Coach and linebackers coach Winston Moss was fired Tuesday after a tweet that seemed to blame QB Aaron Rodgers for the team's struggles. GREEN BAY - The shakeup in Packer land continues with the firing of Associate Head Coach-Linebackers Coach Winston Moss, just hours after he posted a tweet referencing QB Aaron Rodgers. Acting Head Coach Joe Philbin fired Moss on Tuesday night. The dismissal followed a Tweet by Moss that seemed to point at the Pack's All-Pro QB in assigning responsibility for the Green and Gold's lost season. "The Packers have informed me that there (sp) letting me go. #thankstwitter! McCarthy hired Moss to be his linebackers coach in 2006. He has overseen the development of all linebackers – both edge rushers and off the ball – the past five season.